Team Liquid has introduced three new additions to its Fortnite roster in preparation for the Fortnite World Cup. The organization has signed Fiber, Riversan, and Cented, three players who have been making a name for themselves in the competitive Fortnite community. The trio joins a stacked Liquid roster that also includes Vivid, 72hrs, Strafesh0t, and Poach as the organization looks to stake its claim on the inaugural Fortnite World Cup title. 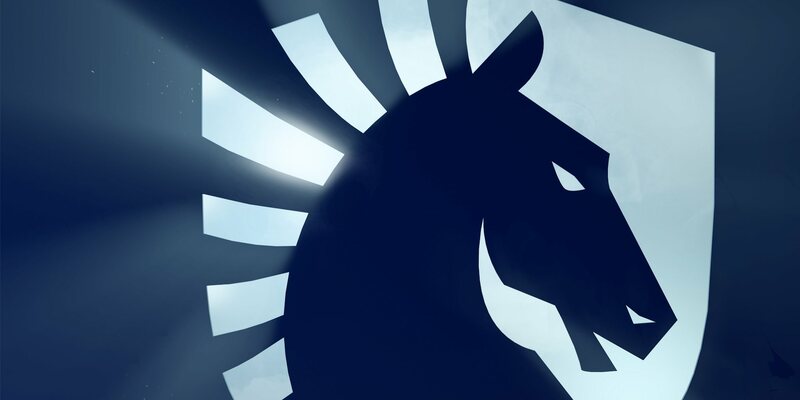 The trio will make their Liquid debuts in the NA qualifiers, which kick off later today.